My installation Where have you been? is part of the Radical Networks exhibition. 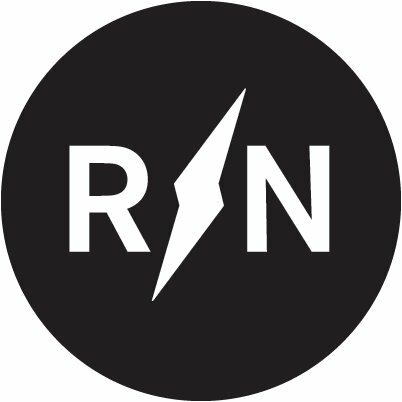 Radical Networks is a conference focusing on technological networks, their social and cultural implications and the question of control, its subversion, decentralization and (re-)appropriation. Conference and exhibition take place November 4-11, 2016 at Chemistry Creative, 315 Ten Eyck Street, Brooklyn NY.